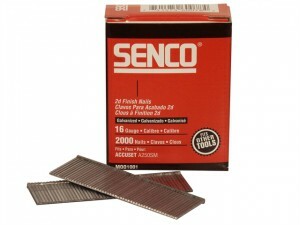 Senco Chisel Smooth Brad Nails Galvanised Size: 15G x 50mm. 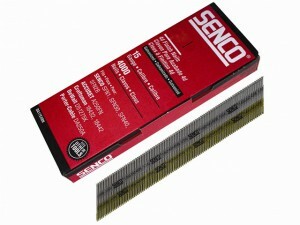 Senco Chisel Smooth Brad Nails Galvanised Size: 15G x 44mm. Senco Chisel Smooth Brad Nails Galvanised Size: 15G x 38mm. 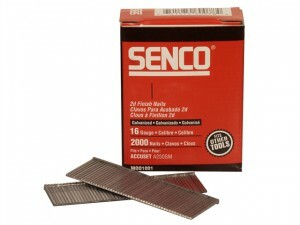 Senco Chisel Smooth Brad Nails Galvanised Size: 15G x 32mm. 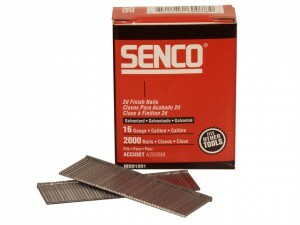 Senco Chisel Smooth Brad Nails Galvanised Size: 15G x 55mm. 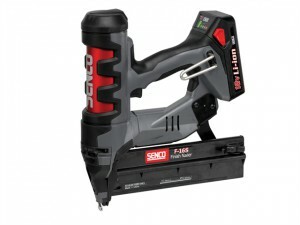 Senco Chisel Smooth Brad Nails Galvanised Size: 15G x 64mm. 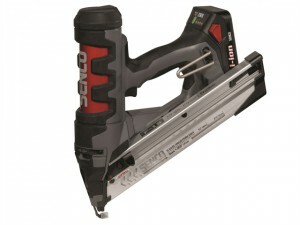 The Rapid Airtac Pro PB161 Pneumatic Nailer is one of the Pro range of pneumatic brad nailers, ideal for professional users. 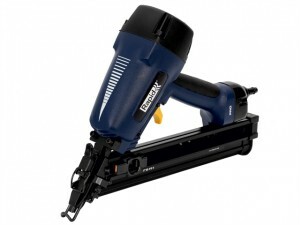 The Rapid Airtac PB131 Pneumatic Nailer is one of the Pro range of pneumatic brad nailers, ideal for professional users. 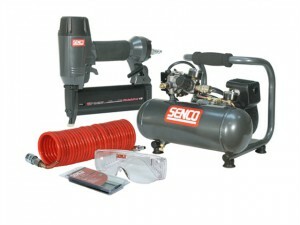 Senco Straight Brad Nails Galvanised. 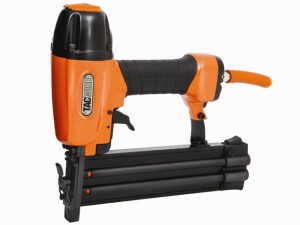 Size: 16G x 63mm. 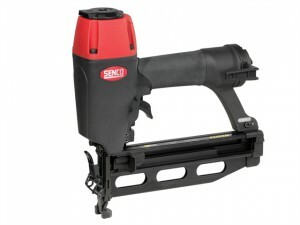 Senco Straight Brad Nails Galvanised. 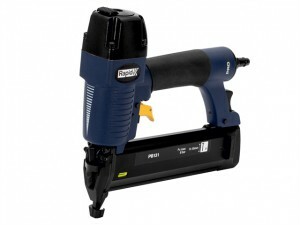 Size: 16G x 55mm. 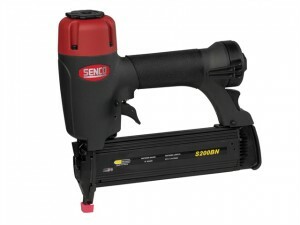 Senco Straight Brad Nails Galvanised. 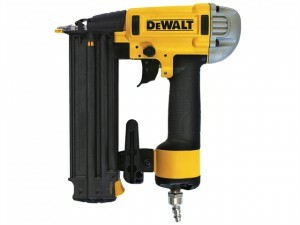 Size: 16G x 50mm.